Research has shown that business owners spend up to 40% of their day working on human resources related tasks. Imagine how much more productive your company could be if you dedicated that time to sales or other important tasks. We’ve gathered a list of 5 great reasons why outsourcing HR helps your business prosper. Read on to learn more. Laws are constantly changing in the world of employment and it’s necessary to keep your forms, files, and employee handbooks up to date. Safety and workers’ compensation laws can be confusing and the costs related to employee injuries can be astronomical. A good HR company can help with these legal issues as well as employee training to reduce the risk of workplace injuries. A dedicated HR department can be expensive to keep in-house. You need to dedicate office space and materials which can be costly, not to mention the salaries of highly-trained HR professionals. Another great thing that HR companies can do for you is improving the performance of your employees. By monitoring production, offering employee coaching as well as ensuring employees follow your policies and procedures, you’ll notice the overall productivity of the company increases. The cost of replacing an employee can be staggering, no matter what tier of the ladder they’re on. Low paying jobs are the highest turnover and cost about 16% of their wages to replace. That means, for an employee making $15/hr, the estimated cost for the company to replace that employee would be almost $5,000! An HR company can help mitigate those costs by recruiting well-vetted employees that are less likely to leave their position within a couple years. What Kind of Companies Benefit from Outsourcing HR? Small companies turn to an outside assistance for their HR needs most often. It saves them time and labor costs to outsource instead of managing every HR related task in-house. Larger companies are also starting to choose HR outsourcing. Often times, a larger company may choose to only outsource one or two tasks, like training and development, conflict resolution, and more. So the answer is that there is no single type of company that would benefit. Almost every company can find a benefit to using some type of HR outsourcing services. Not every HR company offers the same services and options. It’s important to identify what HR services you need so you do not waste money when outsourcing HR duties. Some companies only offer ongoing HR services and allow you little involvement in the process. Other companies also offer on-call services or short-term contracts for things like mass hiring events. 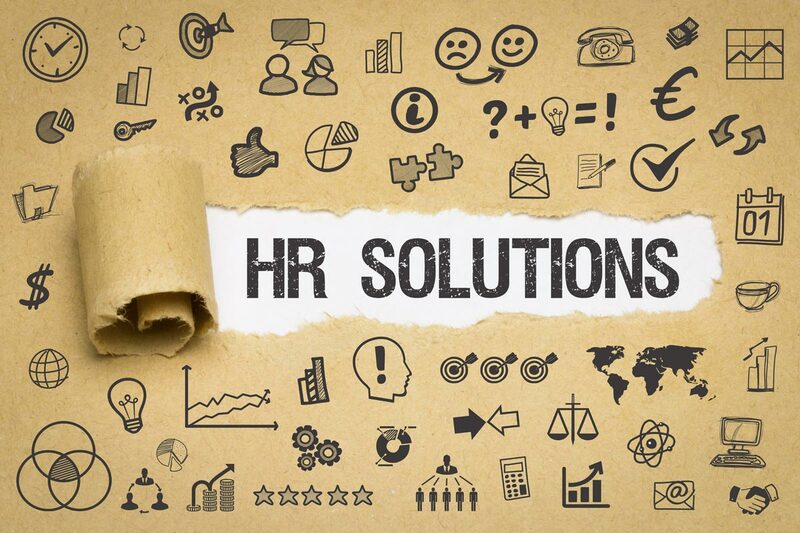 If you would like assistance in choosing the best kind of HR assistance for your company, contact us today.